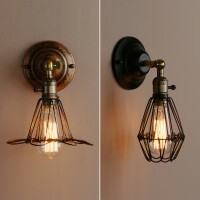 What you are looking at a rustic Iron adjustable sconce that will look great anywhere in your home or business and especially looks nice in bedroom and hallways.Designed to showcase the warmth of Edison-style bulbs. The light is super versatile. All our products are with high quality. 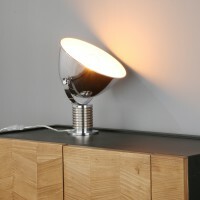 -Shade : Hand made, shade may have a slightly uneven shape. 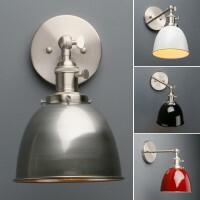 -Bulb Wattage : 60 max wattage for use with this fixture.We recommend 40wattage one(be better).